Andy Carlson is a senior member of Peloton’s tenant representation team with a wide range of office clients. He has negotiated more than 200 lease transactions on behalf of tenants and taken the lead on some of the largest and most complex deals in the Austin market, including work with Amazon & Oracle. Andy specializes in helping clients lower their real estate costs and risks while maximizing work place productivity and flexibility. Andy has lived in Austin for more than 20 years and is a University of Texas alumnus. 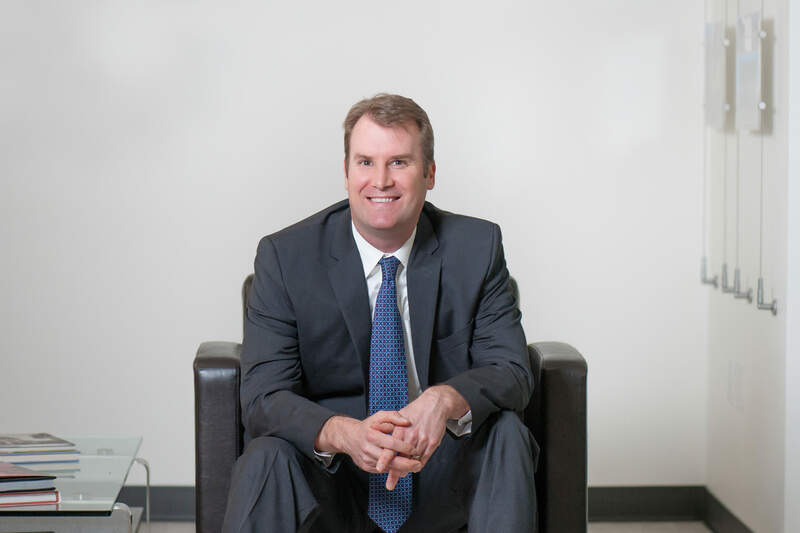 Andy serves on the board for the YMCA and is a former board member for the Commercial Leasing Brokers Association.